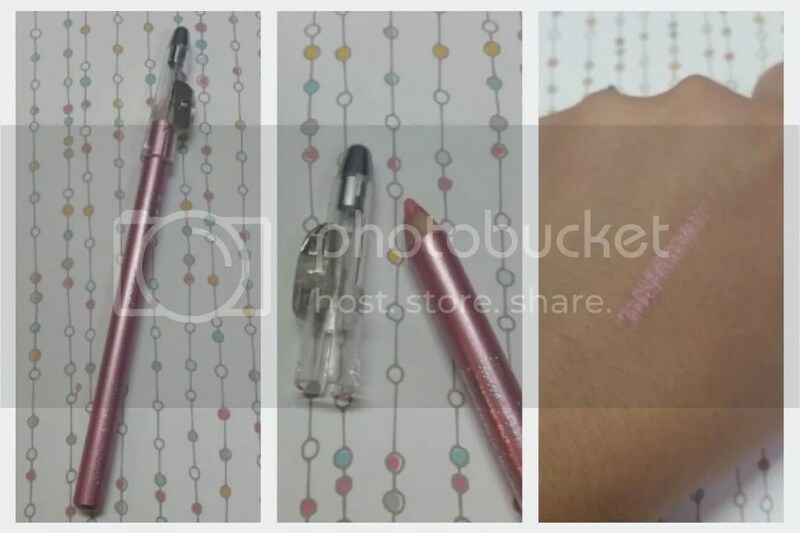 A really quick review today; I tried to use this MUA Intense Colour Lip Liner in Softly Lined this morning and I thought I’d just come on here and make some quick comments on it. This costs GBP1 before shipping from the MUA Store, and comes in 5 shades. MUA is a really affordable line of makeup from the UK; it seems to me as the british equivalent of ELF, with prices ranging mostly between £1 – £4, but they also have a luxe line that runs slightly higher. A super duper quick unboxing today – because I’ve done a lot of unboxings lately and don’t want to bore everyone with unboxing posts everyday. But I love getting beauty boxes! 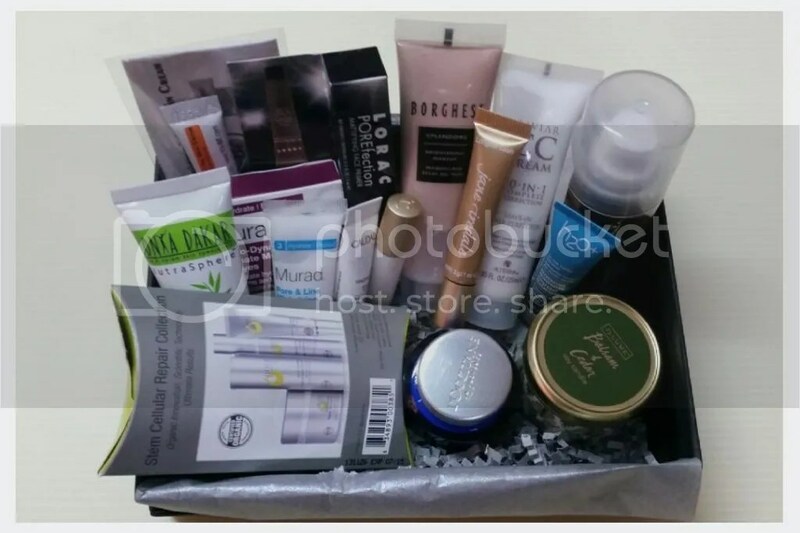 Ever since Memebox decided to desert us international customers, I’ve been trying to find some other affordable and interesting beauty boxes that I could purchase all the way here in Singapore – if you know of any, please leave a comment! 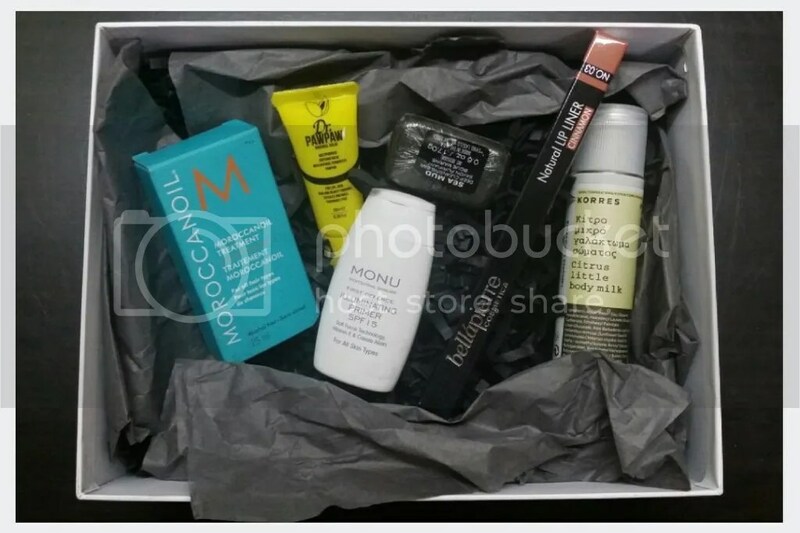 Anyway, back to this month’s LookFantastic Beauty Box! Quick Thoughts: This is 25ml and worth £13.45. I already knew that this was going to be in this box, and is the one that I looked forward to the most; I’ve heard so much great stuff about using Moroccan oil. Quick Thoughts: This is a mini 10ml, while the full size of 25ml costs £6.95. I still have a few PawPaw products from my trip to Australia last year so I won’t be touching this. Quick Thoughts: This is 20ml sample size, and the full size of 50ml costs £27.95. I don’t usually use primer although lately I have tried to incorporate it into my daily routine. This bottle came incredibly filthy though – the whole white bottle’s exterior was covered in some black powdery dust. Quick Thoughts: This is supposed to be a cleansing bar made with therapeutic sea mud. 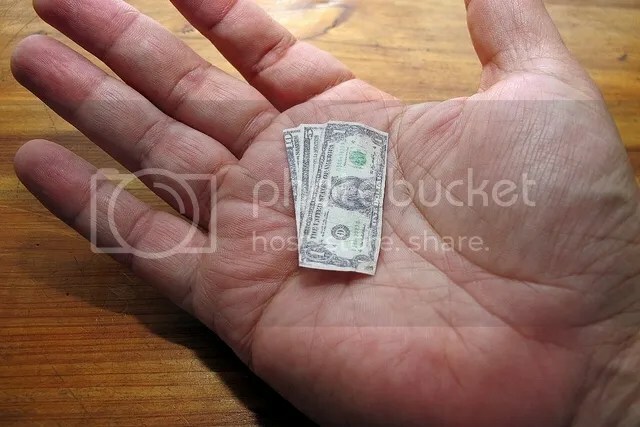 It’s 17g, which is a really teeny tiny bar. I’m not exactly that excited – not really a cleansing bar person. 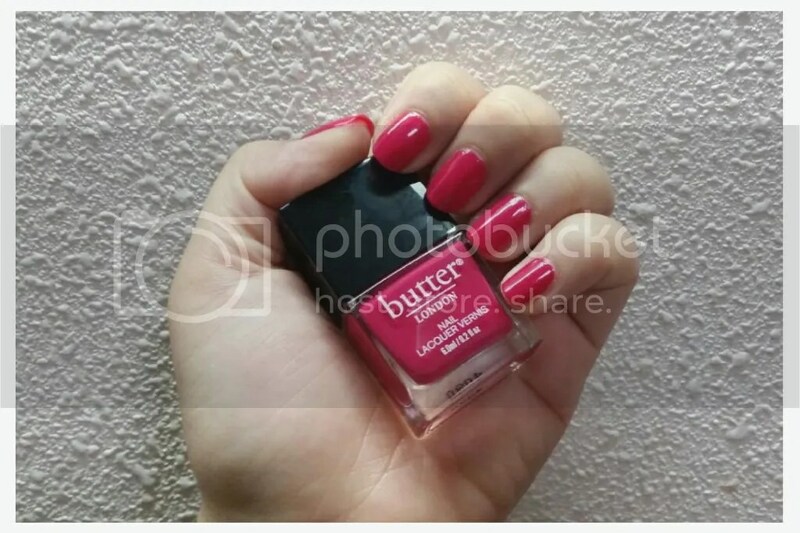 Quick Thoughts: This is full size, but the colour… oh the colour! It’s a dark brown. There’s just no way I can use this a a lip liner. It feels quite hard as well. Quick Thoughts: This is a small 50ml bottle. I like Korres products and citrus scents so this would normally rank quite high up on my excitement meter, but I have way too much body cream. This whole box cost me £15 inclusive of shipping, approximately SGD32. This is actually my most disappointing box from LookFantastic. I think it’s still great value but the beauty products either don’t match me or I’ve used them before, or I just have too many of. I guess if you’re new to beauty this will be great box to try something new, but for someone with a huge stash, and after previous fantastic boxes, this was just a little let down for me. Food, entertainment, phone bills, rent/mortgage – these are some of the things that we can easily plan and budget for every month, and even several months in advance. Of course, we don’t usually budget to perfection – so I always add a margin of safety to my budgeting. So assuming that I need S$80 for my phone bills every month, I will put aside S$100 – just in case I incur additional charges like I sometimes do by going over my data limit. Have you seen so many samples squashed into one tiny box? No? Neither have I! 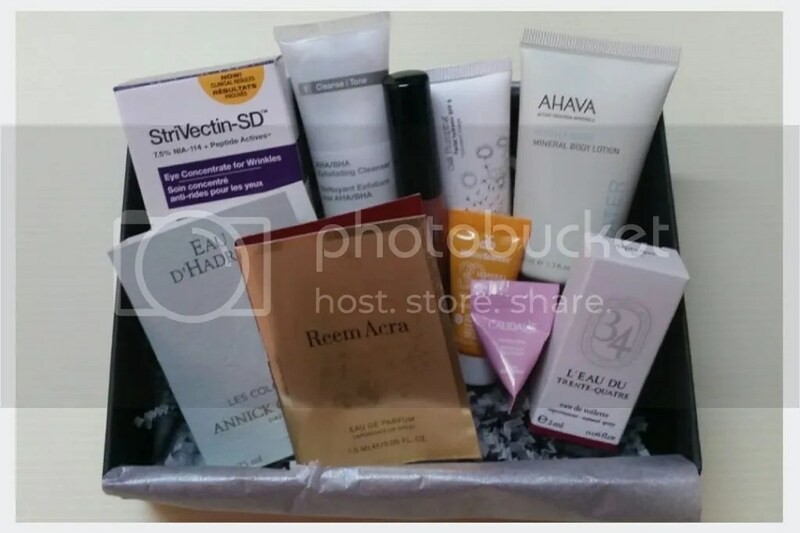 I was so excited when I opened this beauty box and it was squashed full of samples – a total of 15 items! This whole box cost USD25; I paid international shipping of USD15.50 in total for this with another box. Let’s jump in and see what we have in this box! I’m addicted to beauty boxes. Can you tell? Beauty Bar’s regular sample society beauty box doesn’t ship to Singapore, but awhile back while I was stalking their website, I saw these 5 samples, 10 samples and 15 samples beauty boxes popping up for sale and they were available internationally; so needless to say I snatched them right up in a blink! This whole box cost USD18; I paid international shipping of USD15.50 in total for this with another box. Hi everyone! 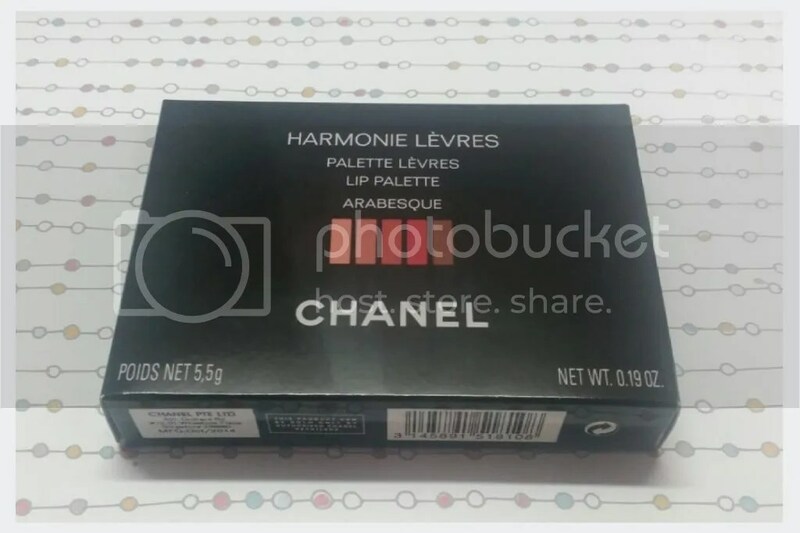 Just wanted to come and give a quick little review of my recent haul – the Chanel Harmonie Levres Lip Palette in Arabesque. At $86 for a palette with 5.5g of product, it is quite an expensive splurge so for anyone looking to add this to your collection, I’m hoping that this review will be useful in helping you see if you want to spend that amount of money!